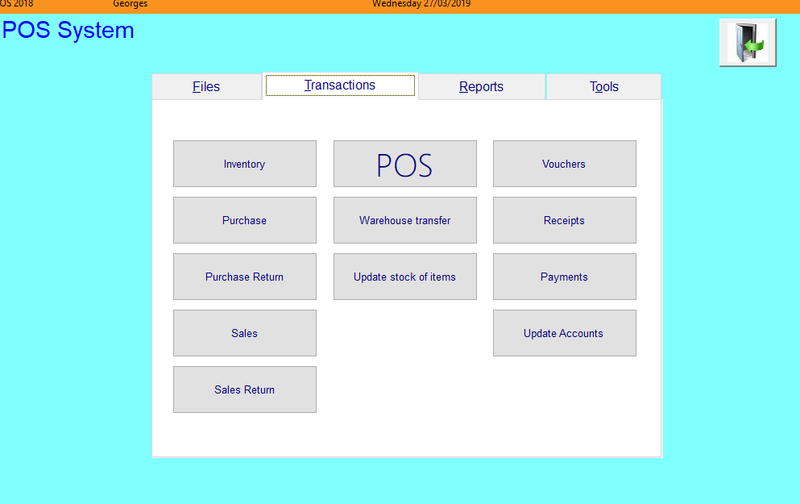 POS software lets you track usage, monitor changes in unit costs, calculate when you need to reorder, and analyze inventory levels on an item-by-item basis. It records each sale when it happens, so your inventory is always up-to-date. By running reports based on this information, you can make better decisions about ordering and merchandising. You can analyze sales data, maintain a sales history to help adjust your buying decisions and improve pricing accuracy by integrating bar-code scanners. You will be able to keep track of your business's cash flow. Ease of use - User-friendly graphical interface. Entry of sales information. It allows you to enter inventory codes either manually or automatically via a bar-code scanner. 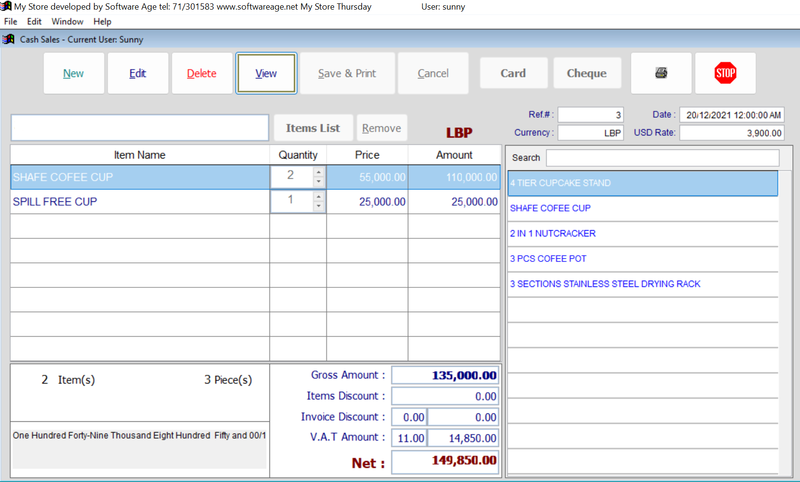 Once the inventory code is entered, the systems call up the standard or sales price, compute the price at multiple quantities and provide a running total. Easy to enter sales manually when needed by letting you search for inventory codes based on a partial merchandise number, description or manufacturing code. Updating product information. Once a sale is entered, the system automatically update inventory and accounts receivable records. Security. In retail, it's important to keep tight control over cash receipts to prevent theft. it provides audit trails so you can trace any problem. Reporting capabilities available in POS programs include sales, costs, and profits by individual inventory items, by salesperson, or by category for the day, month and year to date. Special reports can include sales for each day for any time period.